I remember walking to school as a child, backpack filled with notebooks and Mom's best deli sandwich. The envy of all the kids in school I had the number one bartered item on the playground. Now that I'm older I still love a good sandwich, the softness of bread combined with the crunch of fresh vegetables, and adding my favorite sauces. 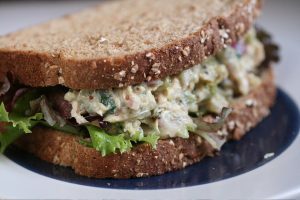 Sandwiches are the perfect, easy way to combine a wealth of ingredients and serve on one plate. 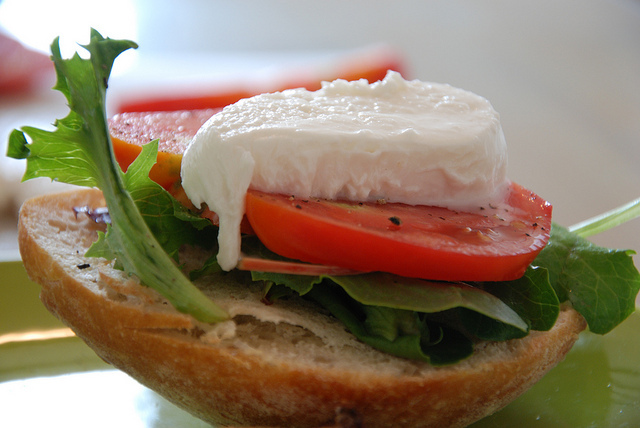 For passengers flying on short afternoon flights, sandwiches are a great way to go. You can stock up on fresh local ingredients from your favorite delis, farmer's markets, or health food stores, get everything prepared carry in your cooler bag, and off you go to delight the taste buds of your passengers. 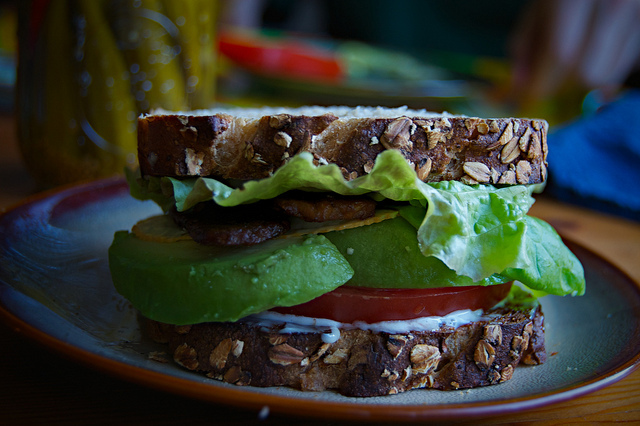 From Vegan to Meat Lovers, Check out a few of our favorite sandwiches at Beyond and Above. Tempeh is easy to find at health food stores. You can serve it cold or heat it on a skillet, or in the convection oven. Add some avocado to this sandwich for an extra special and nourishing treat. Layer up sliced Roma tomato, buffalo mozzarella, fresh basil leaves and arugula top it all off with a balsamic red marmalade.